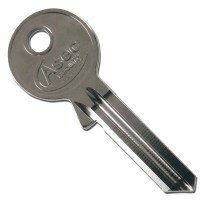 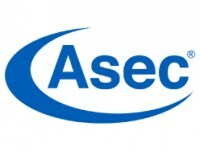 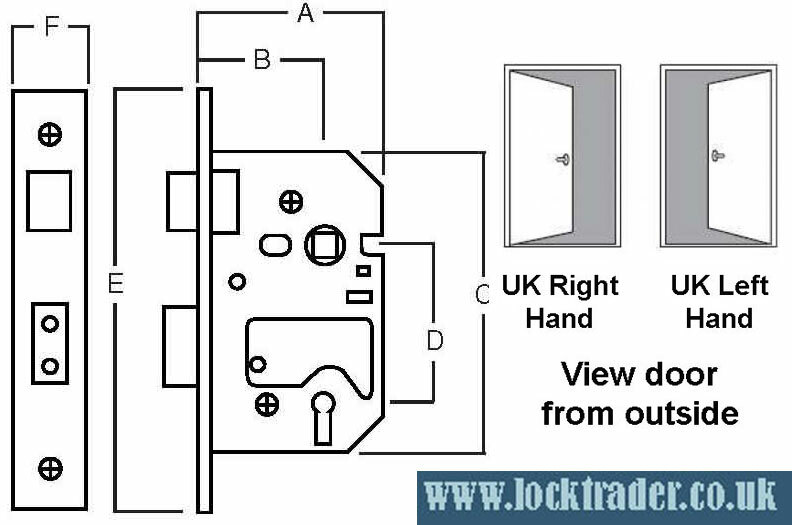 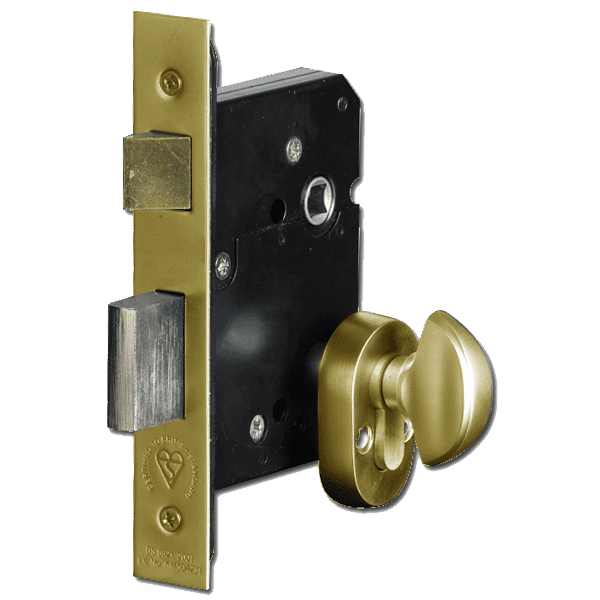 New from Asec security a mortice sashlock operated by a euro key and turn cylinder allowing key less exit at any time, this lock kit is ideal for communal areas that require a BS lock but also need a fast keyless exit. Sash lock kit comprises of lock case, euro key and turn cylinder, security escutcheons, 3 keys and lock keep. 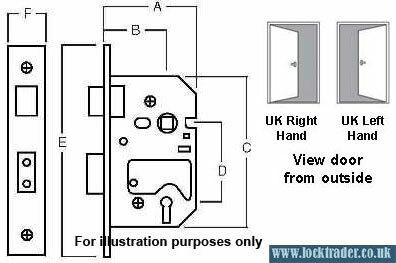 Key-less egress sashlock operated by supplied euro double cylinder which has turn on inside, ideal for communal areas, simple to reverse latch bolt and supplied with security escutcheons.